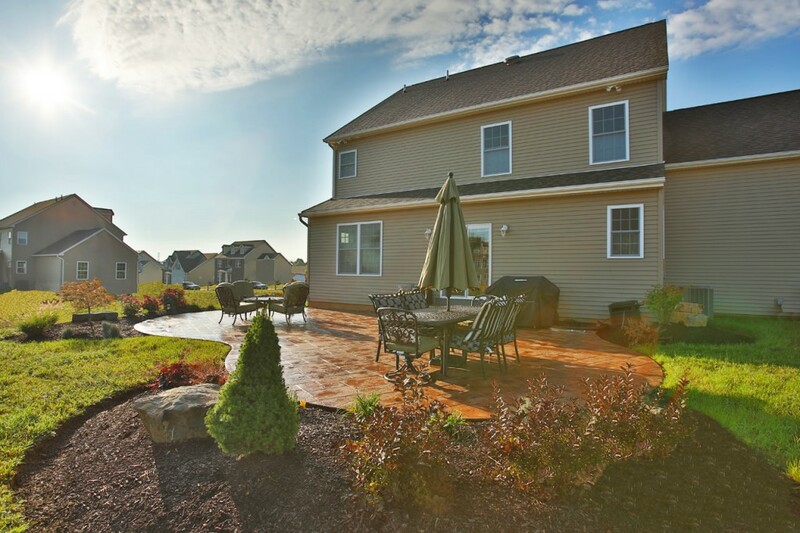 Whether you have an existing patio or deck or you have absolutely nothing but grass in your backyard, choosing the right patio design for a new backyard landscape can be exciting process. With all the different companies out there that offer all kinds of different services it may be difficult to understand who the right contractor will be for your new outdoor project. For outdoor services there are few contractors that have the ability to do an entire outside design and install. Some contractors specialize in carpentry work, some specialize in masonry, and some specialize in landscaping. 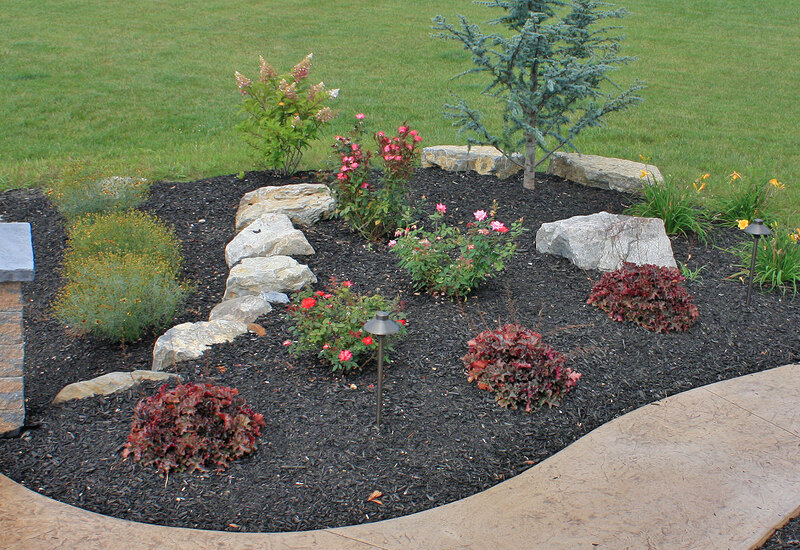 Some contractors specialize in just landscape design and will sub everything out. Finally, there are many lawn service companies that will do landscape design and install service. Most of these contractors will only give you future headaches. 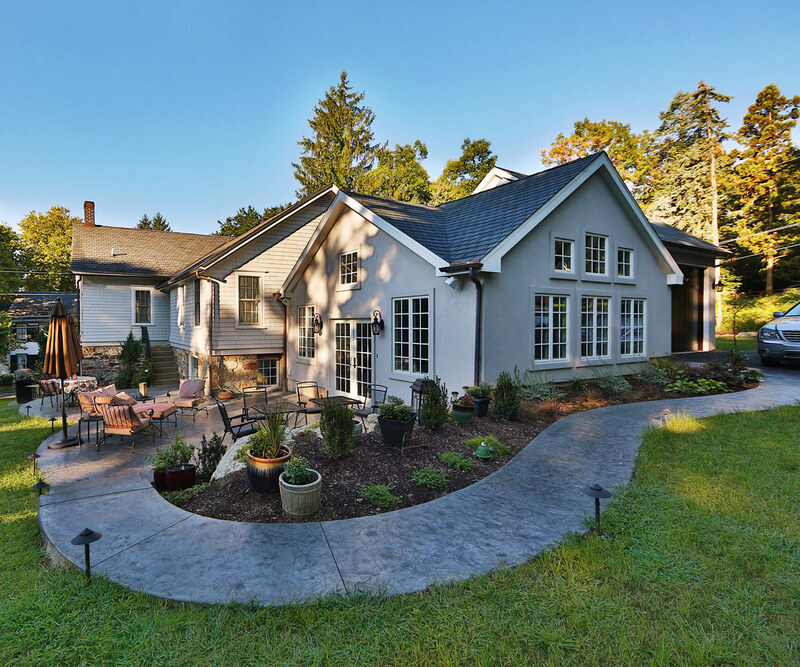 Here are a few things you should consider when choosing a patio and landscape design contractor. Choose a contractor and a designer that will listen to your needs: A contractor that will go over a design brief by asking questions about your lifestyle and create an analysis of the site is a plus. Sometimes the problems and solutions are obvious or the needs a straightforward. In this case, do some research on the company or the contractor. Does the contractor have a trusted background: Online reviews and testimonials are a good source to make sure a contractor can be trusted. Nowadays social media is an excellent way to get to know somebody without even talking to them. Sample of work: In this day of age it should be fairly easy to find pictures of previous work online or on a company’s website. Sometimes pictures aren’t enough and an onsite visit is needed. We would be glad to contact a previous client that had a similar project and send you there to look at it in person. Future: This is one of the most important factors that people don’t consider. Can you trust your contractor if need be whether it is for future maintenance needs or other work? We happen to get many calls from people that had projects done from other contractors. Whether they need help with an existing patio or to install something else. We always try to help out to the best of our ability. 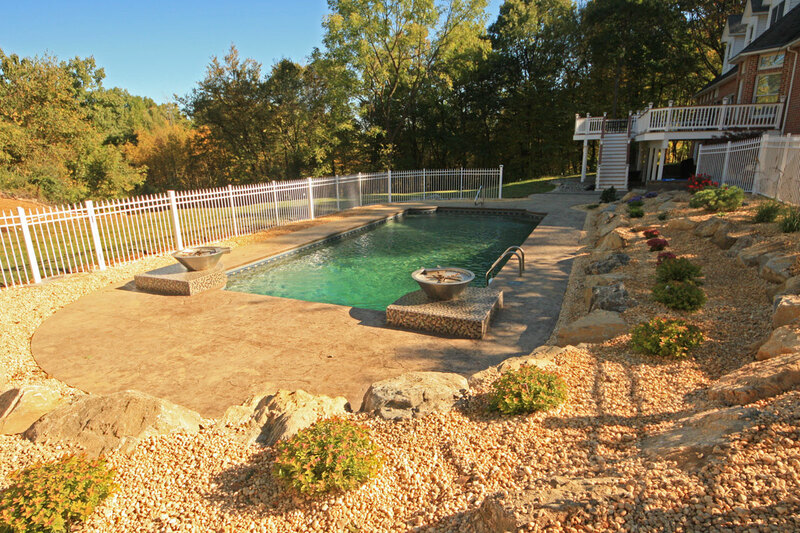 We offer patio, walkway, driveway, pool deck, and hardscaping installs though Signature Concrete Design. 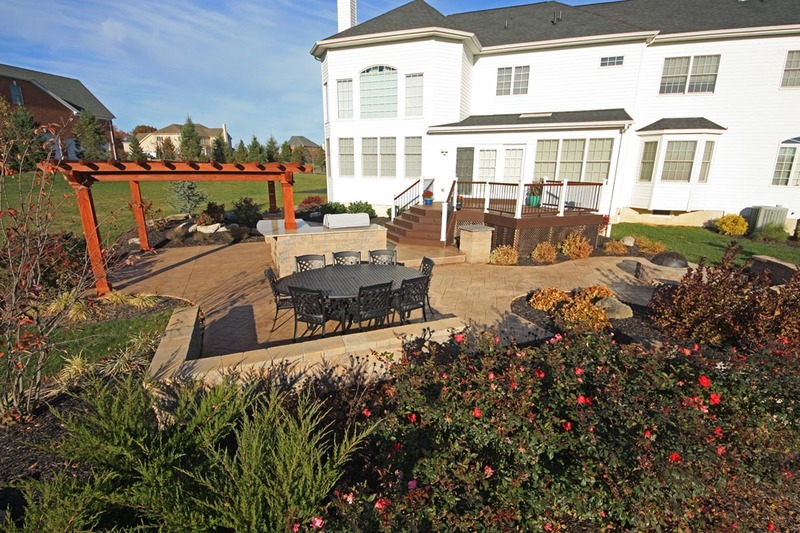 We offer landscape design and landscaping install through Signature Landscape Design. With the combination of both you are guaranteed expert service for all your hardscape and landscape needs! Contact us today to schedule an appointment.